The cloud offers you the opportunity to save on IT infrastructure costs, improve employee and customer satisfaction, and accelerate time-to-market for many products, and that's not all. But simply discussing a move to the cloud won't get you those benefits or any others, that's why you need to act and begin the journey. And NathCorp is here to help. Contact us today to find out how we can assist you on your journey to the cloud. 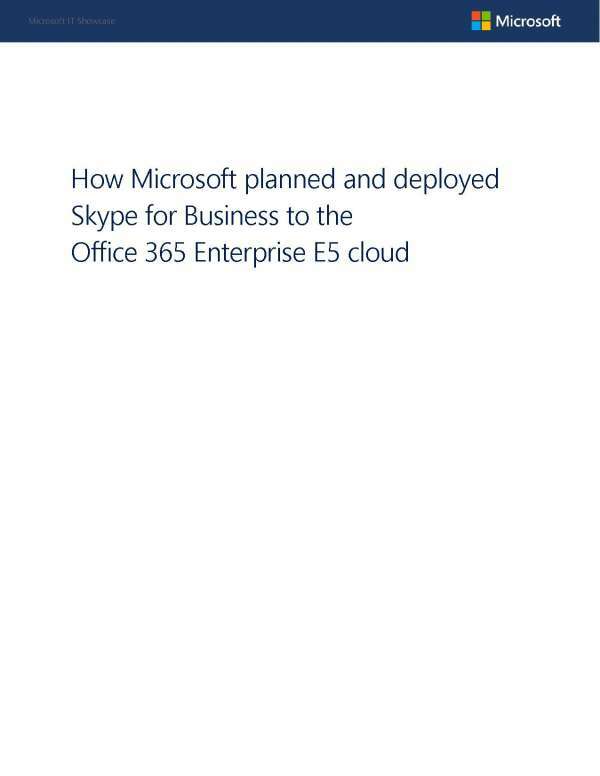 @Microsoft saves $92 million per year in travel costs and nearly $124,000 per day by using @Skype to communicate instead of holding in-person conferences.